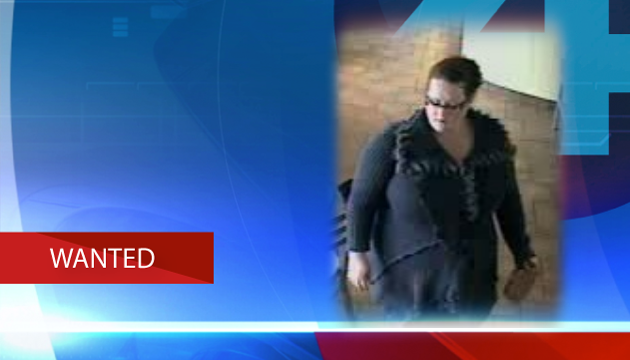 Buffalo's best high school rivalry is #Tonawanda vs. #NorthTonawanda! Who are you cheering for? 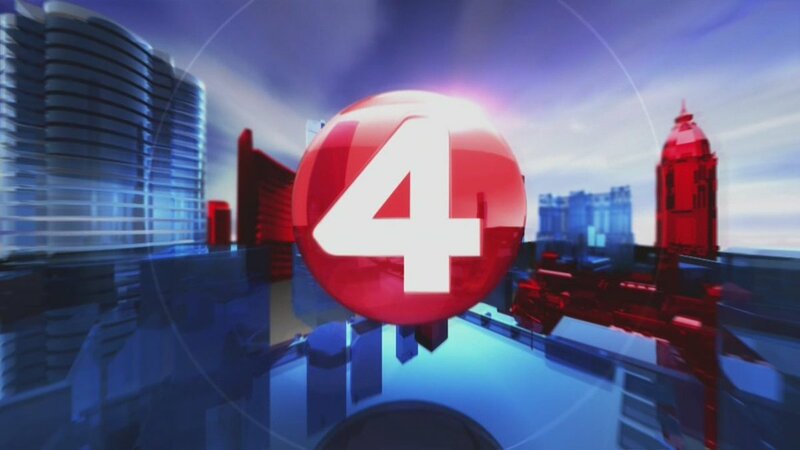 JUST IN: Overnight winter parking restrictions in the Town of #Tonawanda have been lifted. The Winter parking restrictions in the Town of #Tonawanda will go into effect just after Midnight. JUST IN: The Town of #Tonawanda overnight parking ban has been pushed to November 22. JUST IN: Town of #Tonawanda parking ban delayed until November 22. JUST IN: The overnight parking ban in the Town of #Tonawanda has been pushed to November 15. 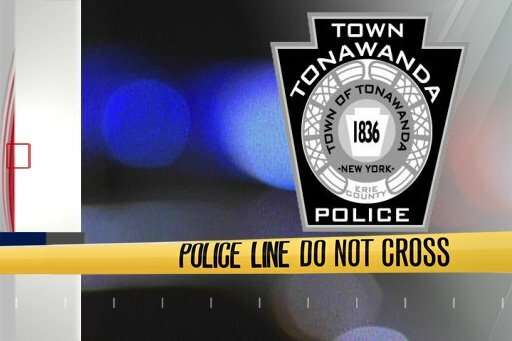 BREAKING - Town of #Tonawanda PD are investigating and UNCONFIRMED REPORT of an armed student at the Northtowns Academy. 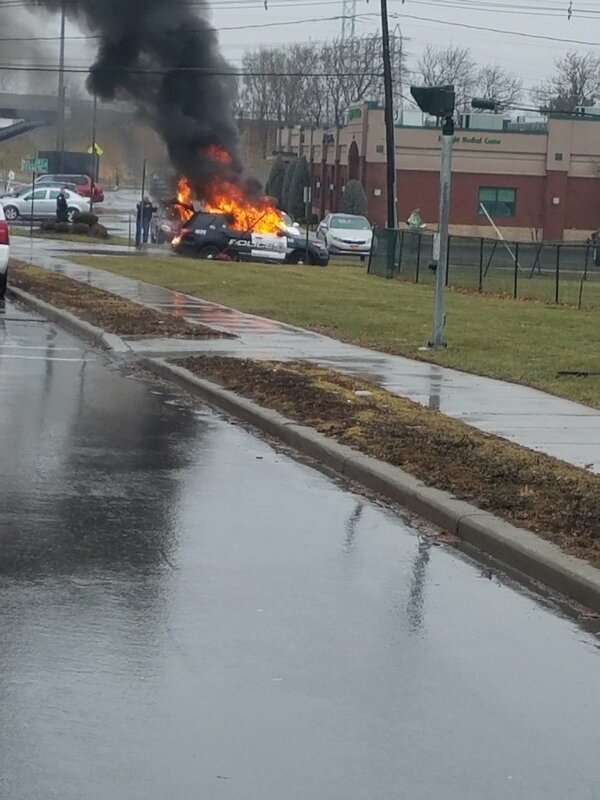 School in lockdown. 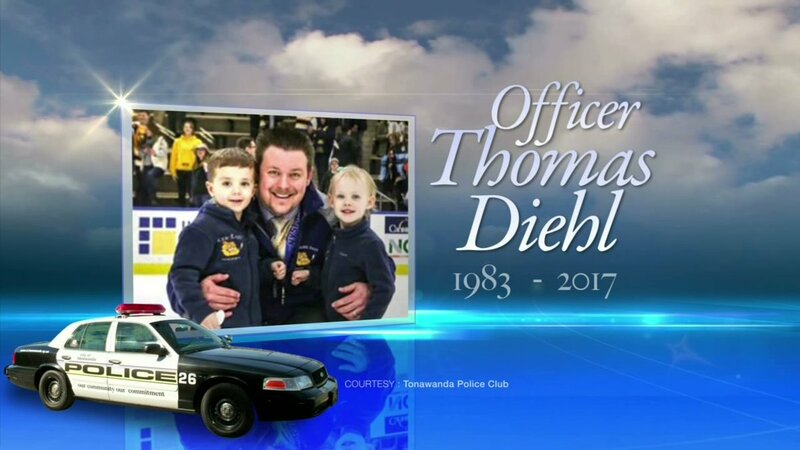 A Town of #Tonawanda police officer has passed away following a battle with cancer. 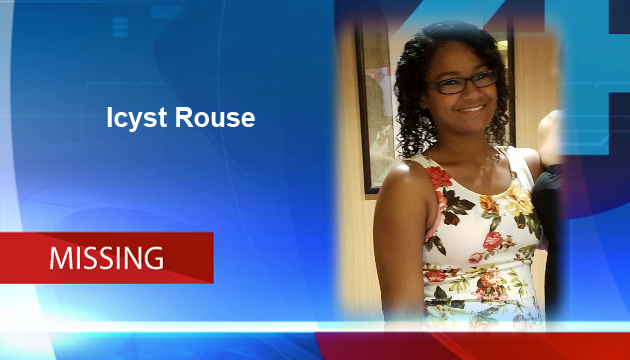 Police in the City of #Tonawanda are looking for a missing 15-year-old girl -- Icyst Rouse.